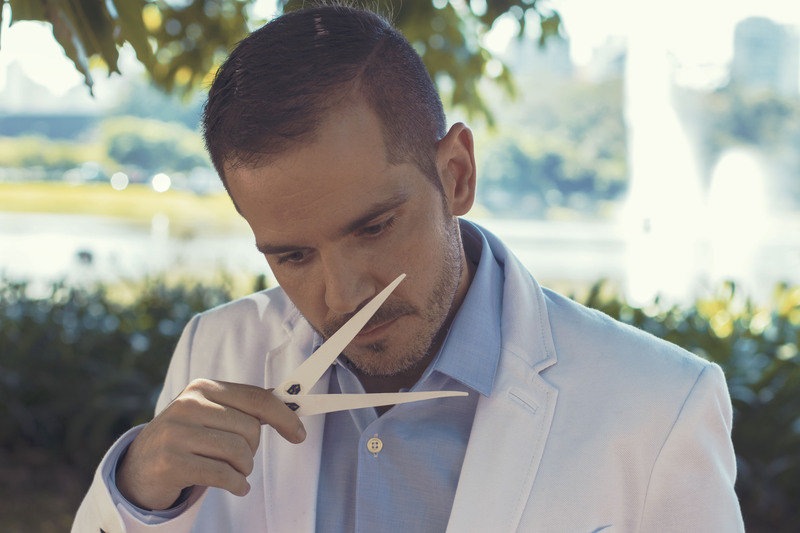 From early childhood Fábio Condé has shown a keen sense of smell and a great interest in fragrances by playing around with his parents’ perfumes. He clearly recalls the scent of his mother’s classic Fidji and the refreshing lavender of the bed linens. He already had “The Nose” which would in time become increasingly remarkable. 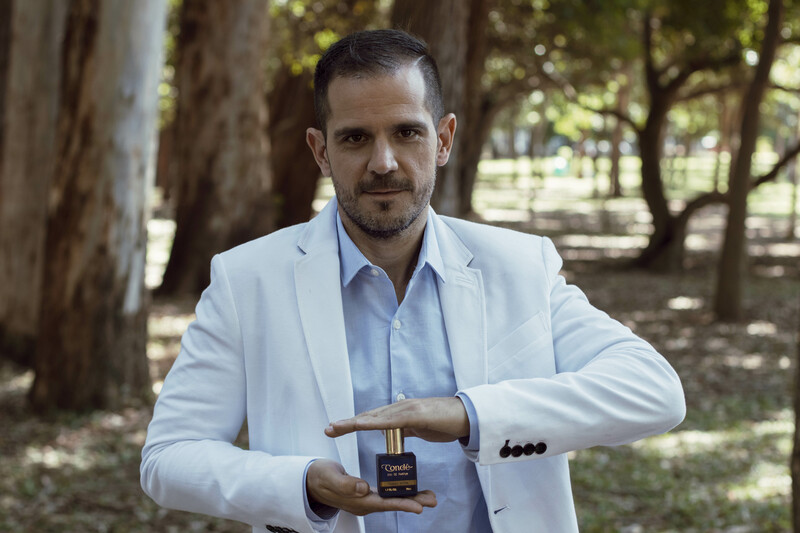 Over the years he became a collector; in 2010 he launched his blog O Perfumístico making a name as perfume reviewer. This was followed by a natural step: his own channel on YouTube with more than 7000 followers today. In his quest for the perfect perfume he became a specialist and when achieving his “dream fragrance” he founded Condé Parfum.